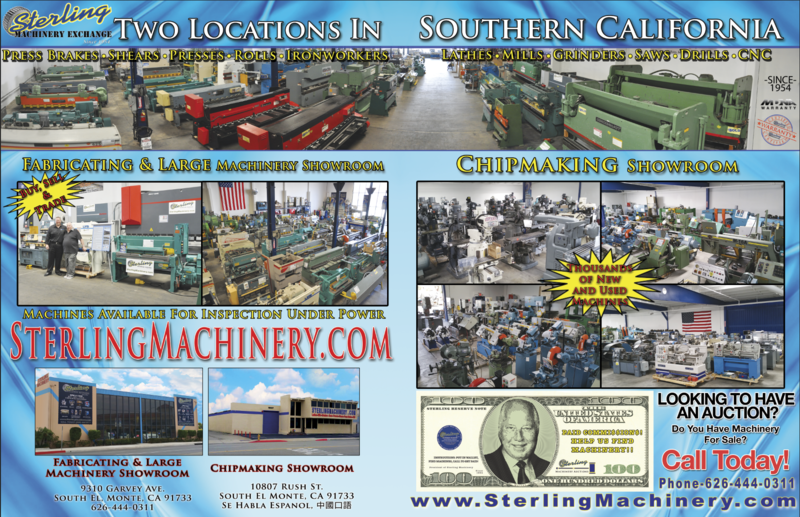 Sterling Machinery Has Two Locations in Southern California with 1,000’s of Machines. 55 Ton Used Mubea Ironworker, Mdl. 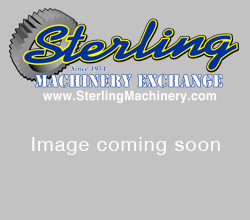 KBL-1/2, 5 Stations, One Shot Lube System, Tooling, Horsepower: 3, #A2082 http://www.sterlingmachinery.com call today!626-444-0311 To view the specifications, photos, and a video of this machine click here!